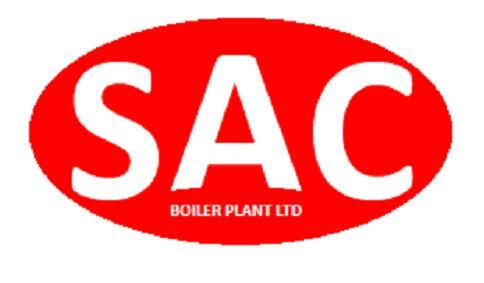 Established in 2000 by Steve Cook, SAC Boiler Plant Ltd has a wealth of experience spanning over 40 years working with steam boilers from 1 to 40 tonnes/hour (1,000 to 90,000 lbs/hr) and all aspects of commercial heating plant. In 2005 Dan Cook joined SAC, his industry experience has further increased the knowledge within the company. As safe and reliable professionals we are able to monitor all the individual aspects that affect the whole boiler house, from efficiency and emissions to safety and environmental effects. Where possible, we take direct action to improve performance or recommend the most cost effective action. We also monitor and log the effects of the action to physically and financially quantify improvements.